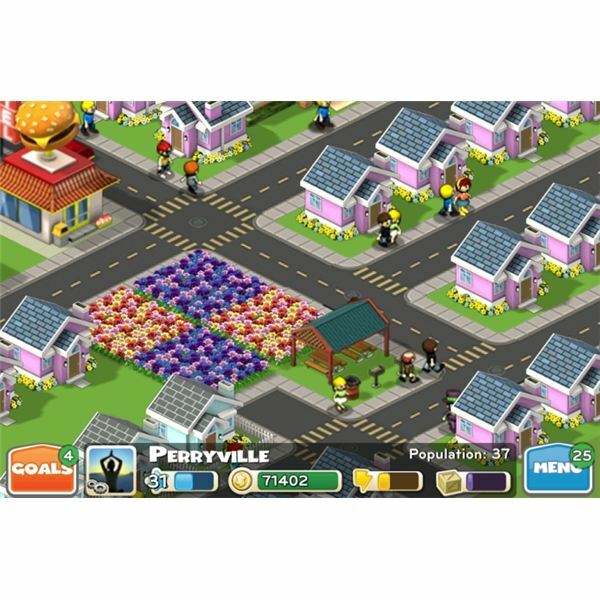 CityVille Hometown is an iOS version of the immensely popular Facebook game known as CityVille. Much like its predecessor players must grow and expand their own city. However, this time around, instead of establishing a flourishing metropolis it’s up to the budding mayor to build a quaint little town. The gameplay is heavily quest based. Residents delegate tasks that vary depending on their specific needs. Build a business to employ local Hugo. Collect from the post office to assist Tommy the paperboy with his route. Little bubbles appear above characters’ heads indicating a mission is available. Unlike its Facebook counterpart, where missions served primarily as an optional guide, these quests are essential in order to advance. The game goes beyond building and has an RPG-style element allowing players to connect with their townspeople on a deeper level. When homes are built users are asked to select or name the individuals they’d like to move in. Mayors actually get to create a place where everyone knows everyone. Expanding and building community buildings is also slightly different. Since it’s an iPhone app a user has the option of instantly constructing a structure by paying in cash, coins, or via collecting the necessary items. The choices make it easier to build up your town relatively quickly. It's almost identical to Zynga’s original game except for a few of the features and controls. The game has been scaled-down to fit a smaller screen. Similar to other apps the touch controls sometimes go a bit haywire. It’s one of the only negative aspects of the game. Depending on your device and Wi-Fi connection it can be unresponsive at times or the screen can freeze. The social mechanics are pretty much the same. Players can visit friends’ cities and send gifts. Users that already play the online version can add their previous neighbors through the embedded Facebook Connect feature. 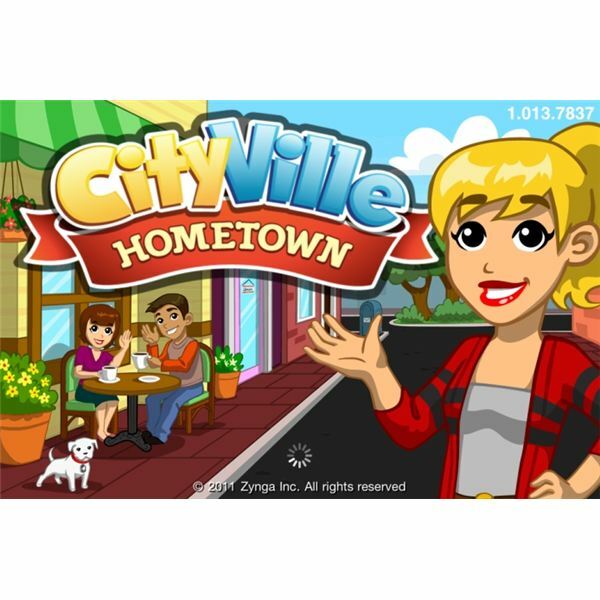 Overall this game is loads of fun and a must-play for any CityVille addict. For new players or veterans the strategy for playing is the same as most city building titles. It’s a balancing act between population, income, and generating a sufficient amount of goods. The focus is centered on creating a rural area so there’s a small population cap to reach for each level. As players progress their goals switch back and forth from growth to maintenance. Each user starts out with a small plot of land to clear and build on. After the first few homes are built community buildings become a factor. These structures come in the form of post offices, town halls, and libraries. Not only do they produce income but they also increase the number of residents permitted to move in town. To build community buildings players must meet the population requirement and possess the appropriate funds. Coins are the main currency in the game and they are earned through businesses and by collecting rent from residents. There’s a diverse assortment of shops to establish in your town. Set up a General Store, Antiques Shop, Deli, Burger Joint, Tavern, Pet Store, Diner, Bike Shop, or the infamous Coffee Shop. 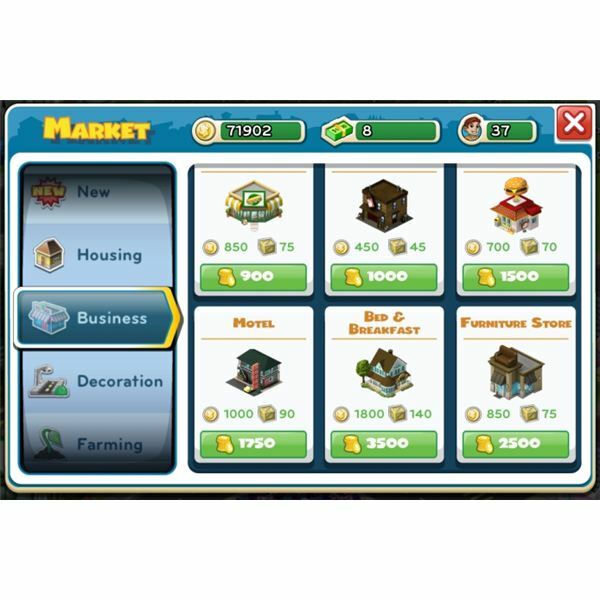 Although the Coffee Shop was the fastest producing business for accumulating coins in CityVille in this game the General Store is ideal for quick bucks. All businesses require goods to keep them running. Goods are primarily gathered through farming or as a reward for completing various quests. It’s important to keep shops supplied to continually boost a city’s income. Farming is almost effortless. Since players are mobile they can opt to receive alerts notifying them when various crops are ready to be harvested. Each crop produces a specific amount of goods that can be used to restock depleted businesses. With the exception of strawberries all crops cost a fee of coins in order to plant. When harvesting produce players earn 1XP and coins. The selection of fruits and vegetables that users can grow is somewhat limited. There’s only a handful but each vary in the number of goods they will yield. It’s important to choose crops according to your playing schedule and the quantity needed. Strawberry is completely free to grow and harvests in record time. Eggplants, Corn, and Wheat are slow to grow but yield large amounts of goods. Below is a list of the basic crops available. Strawberry (free) – harvests in 30 seconds, yields 30 goods. Carrots (100 coins) – harvests in 3 hours, yields 75 goods. Eggplants (160 coins) – harvests in 8 hours, yields 150 goods. Corn (250 coins) – harvests in 1 day, yields 300 goods. Watermelons (250 coins) – harvests in 10 minutes, yields 75 goods. Pumpkins (250 coins) – harvests in 2 hours, yields 150 goods. Wheat (250 coins) – harvests in 6 hours, yields 225 goods. Experience is earned through harvesting crops, collecting from buildings, and completing quests. In order to level up and expand your one horse town into a noteworthy rural haven it’s important to stay on track. This game is all about balance and slowly developing the city. Players can play for hours or only a few minutes a day tending to their town if they pace it right. Once all of your primary buildings are built focus on accomplishing the quests. They provide direction, XP, and unlock structures with higher payouts. The selection of décor in this game is small and rather limited. Each decoration and many of the buildings take up the same amount of space. When designing around homes try not to cram a bunch of big flower patches in before you’ve met your building requirements. The process of moving and deleting objects is tedious. For some reason too much rearranging prompts errors and the heinous random upgrade notice which subtracts your coins but doesn’t save your progress. Add decorations like sidewalk planters, windmills, and sweet pea patches sparingly. Remember businesses in the form of Bed & Breakfast, Movie Theater, Motels, Sushi Bars, and Pool Halls bring in more money but they also require a larger amount of goods to keep them running. When you build them expand your farms as well. Consider your town’s overall design when incorporating a strategy. For aesthetic purposes separate neighborhood areas from downtown districts with roadways. Pay attention to the details of each structure because they often vary. Large community buildings like the recreation center, baseball field, or police station allow 8-10 homes to be built once they’ve been completed. Although this is a great number if you’re not planning on expanding any time soon then smaller units might be best. Post offices, park pavilions, and libraries boost population restrictions by 2-5 residents and require less cash or items in order to build. Neighbors can help with the construction process by providing tools or energy. 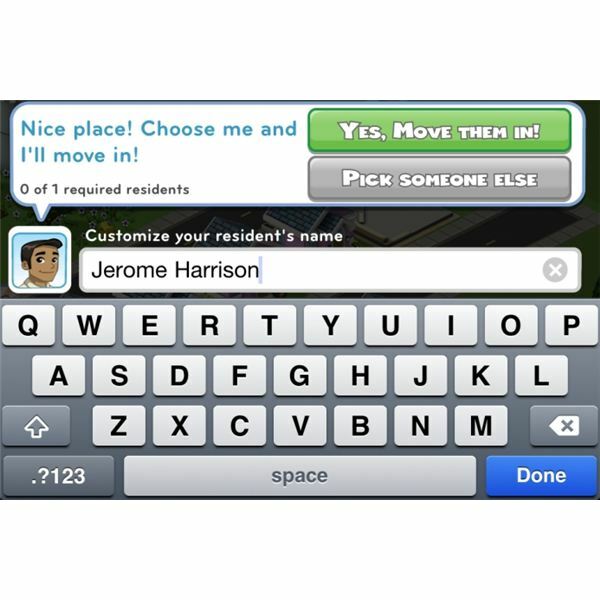 The best way to add friends is by posting a request in Zynga’s CityVille Hometown forum in their mobile games section. Searching Facebook fan pages is also another good place to browse. To build the best city possible all it takes is a little know-how and a handful of friends to pitch in. Following these CityVille Hometown tips and hints will make creating the ultimate hometown a piece of cake.